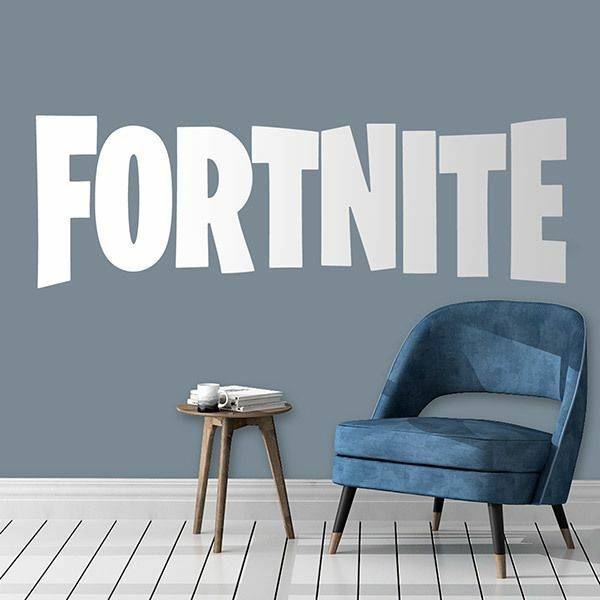 Wall sticker Fortnite. 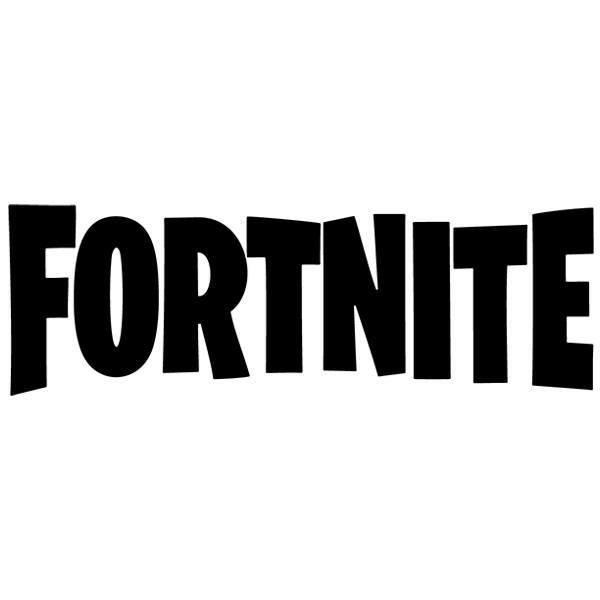 Logo of the action, shooting and survival game created by Epic Games with cartoon aesthetics. It has two online game modes where building a shelter, making items and open combat, with up to 100 players, will be vital to stay alive. Size: 37 x 12 cm. 50 x 16 cm. 60 x 19 cm. 70 x 22 cm. 80 x 26 cm. 90 x 29 cm. 100 x 32 cm. 110 x 35 cm. 120 x 38 cm. 130 x 42 cm. 140 x 45 cm. 150 x 48 cm. 160 x 51 cm. 170 x 54 cm. 180 x 58 cm. 190 x 61 cm. 210 x 67 cm. 230 x 74 cm. 250 x 80 cm. 270 x 87 cm. 290 x 93 cm.